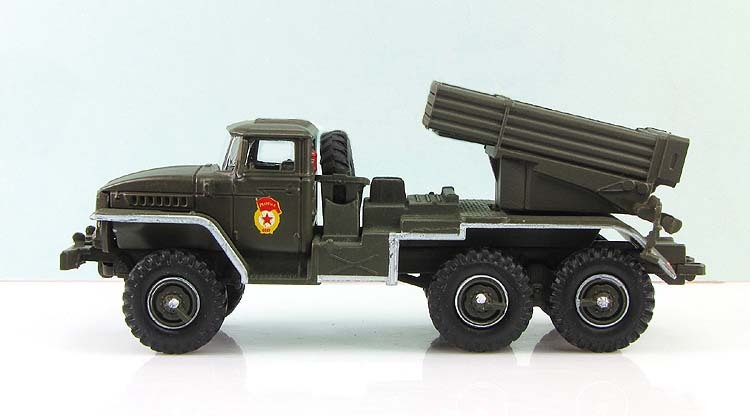 The BM-21 launch vehicle (Russian: БМ-21 "Град"), a Soviet truck-mounted 122 mm multiple rocket launcher, and a M-21OF rocket were developed in the early 1960s. 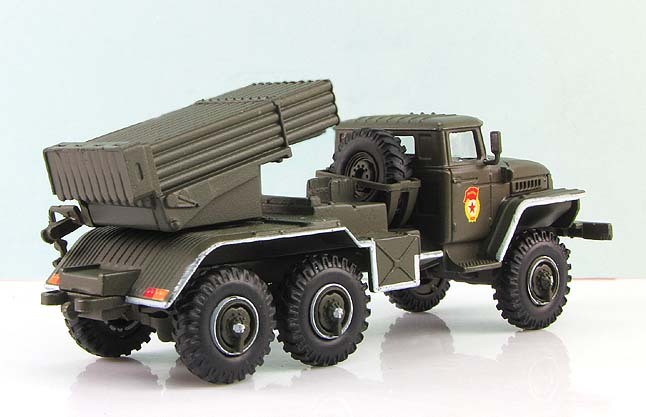 BM stands for boyevaya mashina, ‘combat vehicle’, and the nickname grad means ‘hail’. 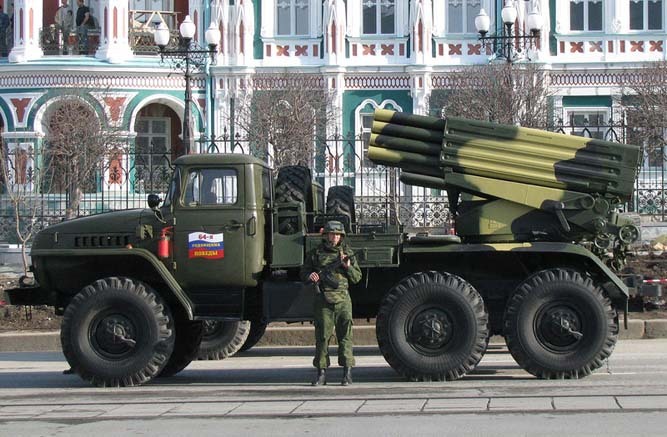 The complete system with the BM-21 launch vehicle and the M-21OF rocket has designation as M-21 Field Rocket System. 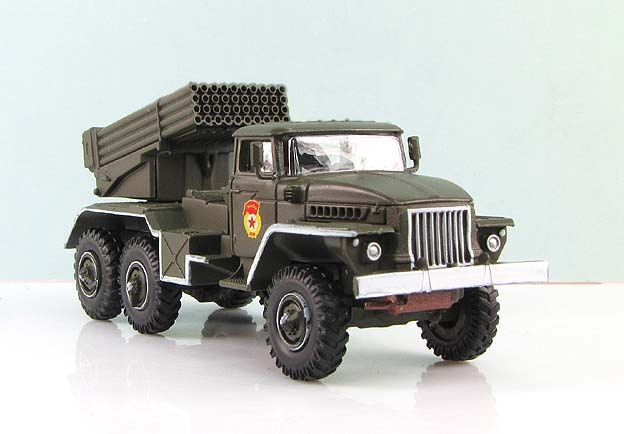 The complete system is more commonly known as a Grad multiple rocket launcher system. 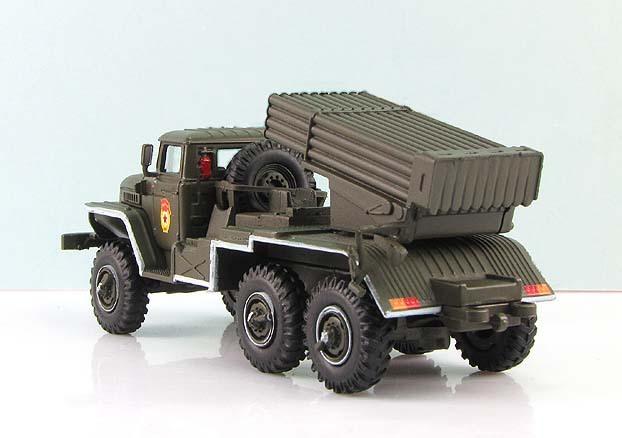 In NATO countries, the system (either the complete system or the launch vehicle only) was initially known as M1964. Several other countries have copied it or developed similar systems.